Air Force Secretary Deborah Lee James visited the roof on Tuesday when she spent two hours flying in a U-2 about 70,000 feet above the ground, according to the 9th Reconnaissance Wing. James visited Beale Air Force Base, California, from Monday to Wednesday in order to get a better understanding of the Air Force’s high-altitude intelligence, surveillance, and reconnaissance mission, according to a 9th Reconnaissance Wing news story. Flying at such high altitudes can take a heavy toll on U-2 pilots. 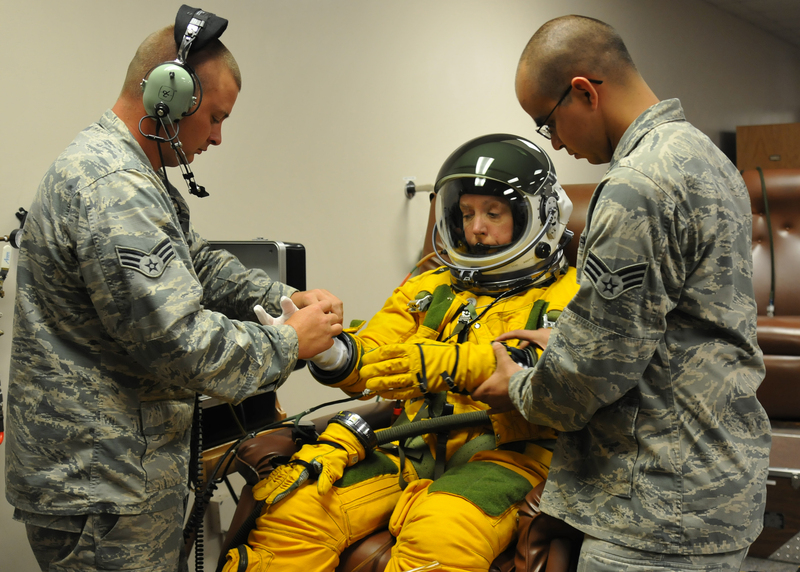 In April 2013, the Air Force changed the cabin pressure for U-2s after a study revealed that 75 percent of 105 U-2 pilots tested had more brain lesions than they should for their age and current health. Like all U-2 pilots, James had to breathe 100 percent Oxygen prior to her flight to expel as much nitrogen as possible from her system. 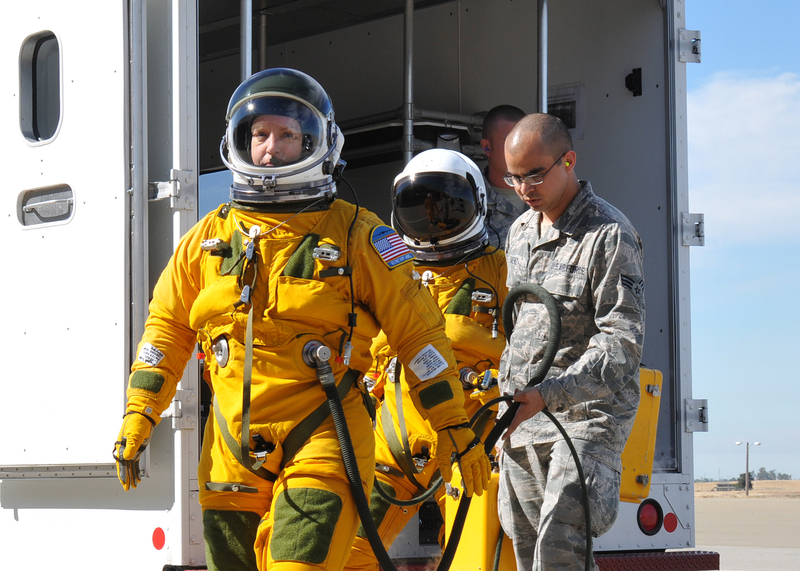 Airmen with the 9th Physiological Support Squadron helped James get into a high-altitude pressure suit, which looks like a space suit. “Days like today, where I can get out and see what you do, helps me go back to Washington and better tell the story and to better work problems as I see them,” James said in the news story.